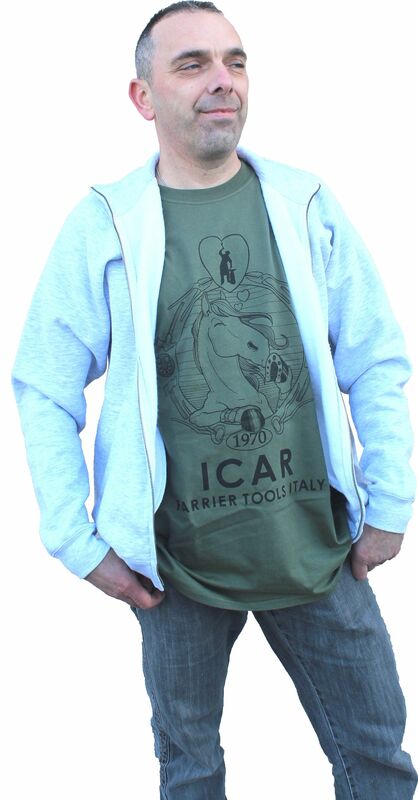 ICAR T-Shirts are realized in 100" with cotton! 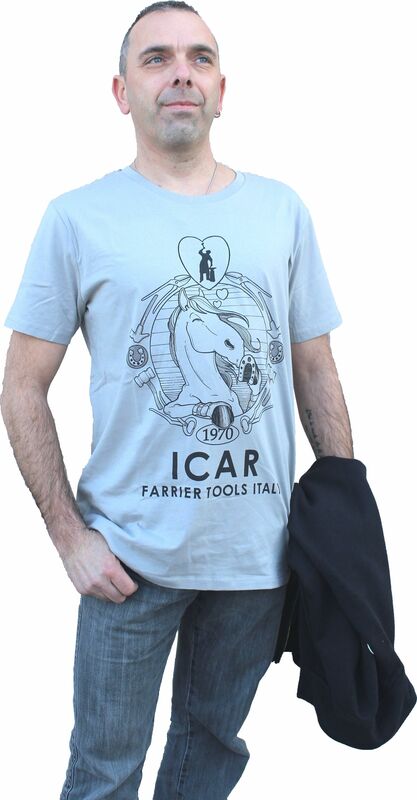 Comfortable, resistant and elegant at the right point, they are perfect for a casual style and at the same time of good taste, they reflect the meaning of farrier's job! 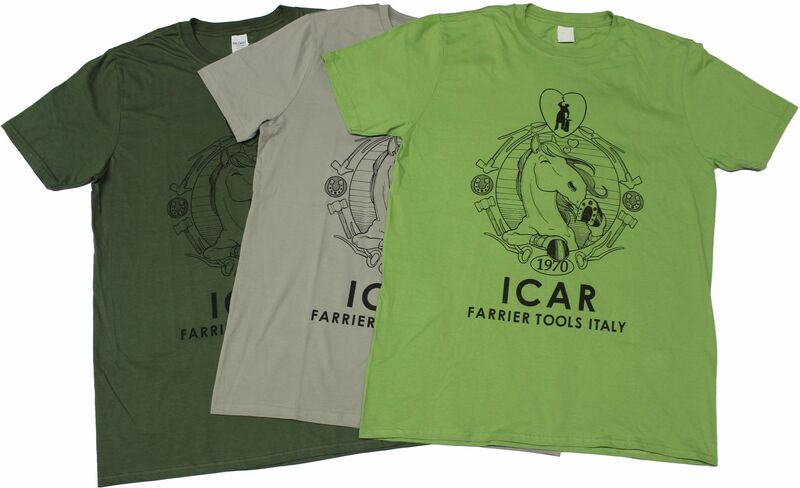 They are available in 3 different colors: light green, dark green and light gray with black logo! 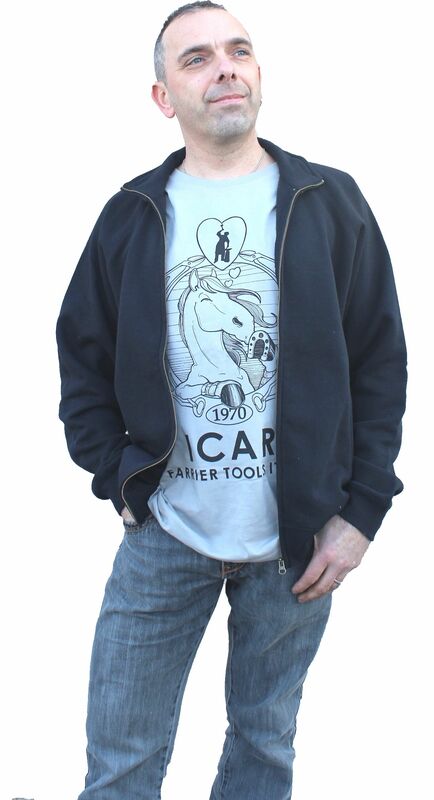 You will distinguish yourself!